Inside the mind and imagination of any creative person lies the spark for new ideas for works of art and other creativity-based productions or projects. While thinking over and planning the next work of art you intend to create is entertaining and fun, actually bringing those ideas to fruition is even more thrilling. Stop stalling and start throwing yourself into the creative process by shopping the art supplies at Jerry’s Artarama Retail Stores now. 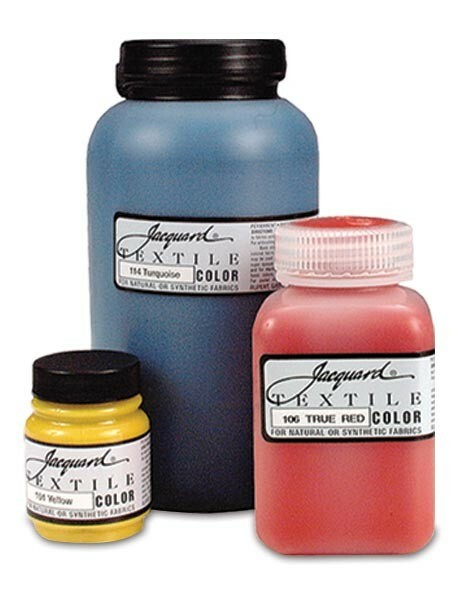 At Jerry’s Artarama, we offer all of the art supplies that you could need to begin creating right away. 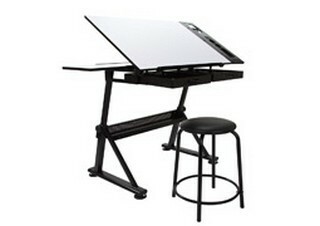 No matter what sort of art you enjoy creating, we have all of the tools needed to get your ideas out into the world. 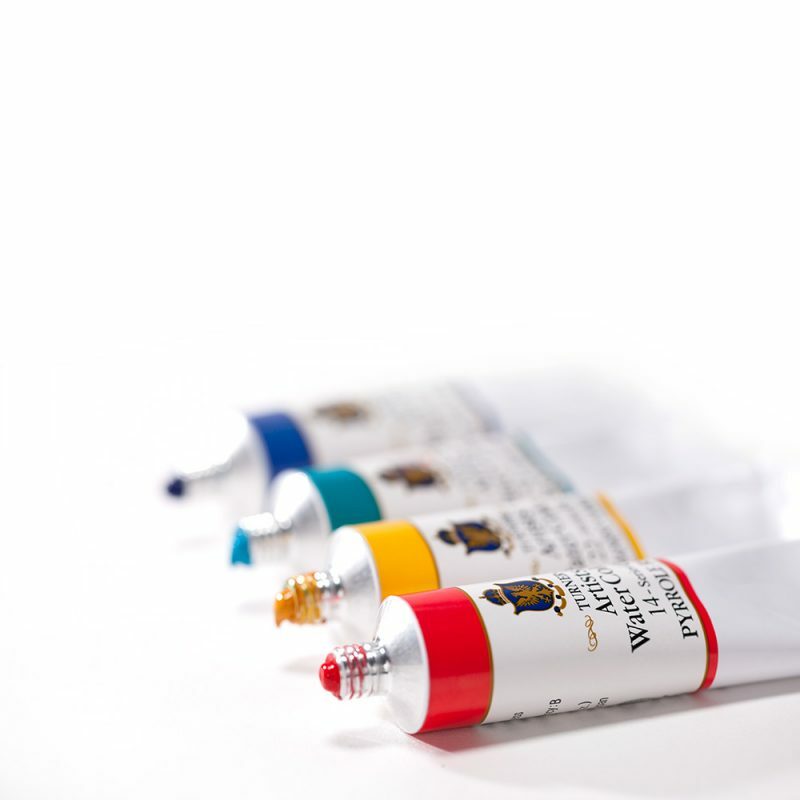 Our art supplies are only of the highest quality, allowing you to do your best work without worry over the tools you are using so that you can focus on the vision you are bringing to life. We offer a full selection of airbrushes, airbrush accessories, and paints. Get outfitted for the job! Our apparel offers ample coverage for any project. 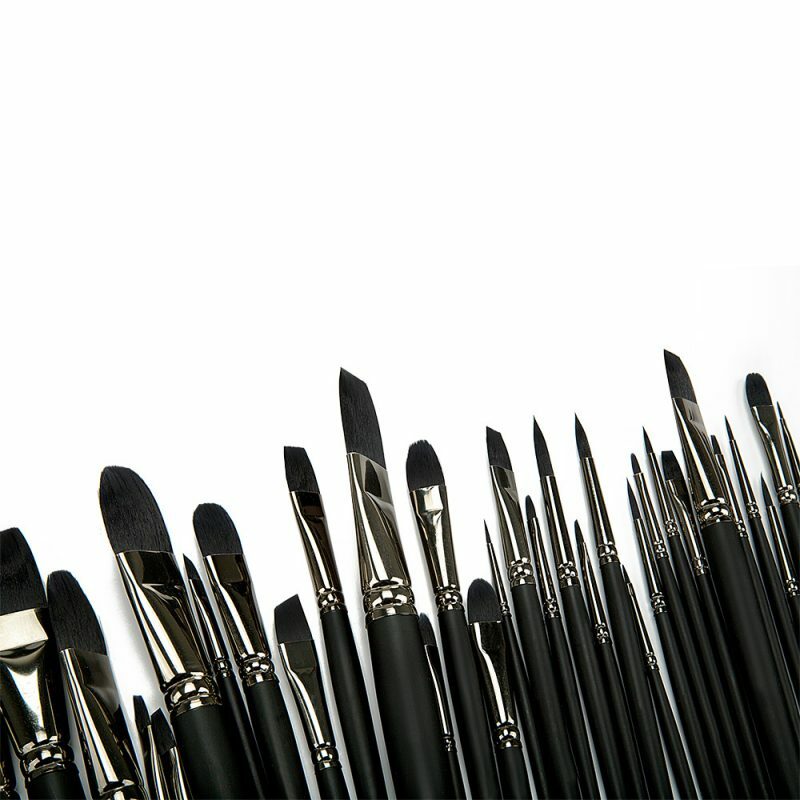 Find the right brush for your next project. We offer a full selection of different sizes and styles. 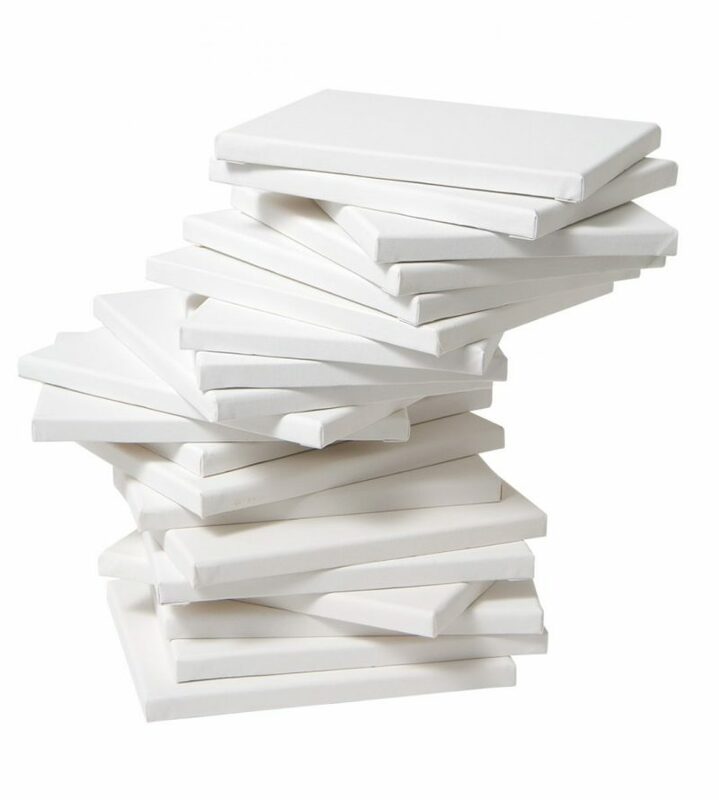 Go the extra mile with the right canvas. We offer a wide range of sizes and styles. No matter what you're crafting, we have the supplies to finish your project. Want to go digital? 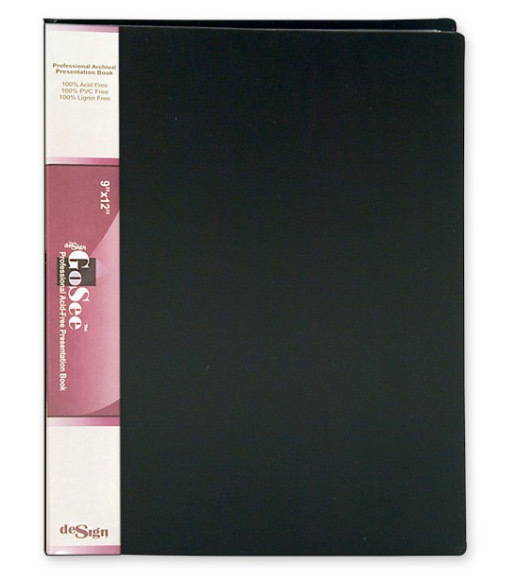 Check out our selection of digital art and archival supplies. Keep it precise! 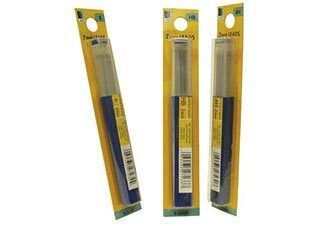 We carry a full array of supplies for any drafting project. 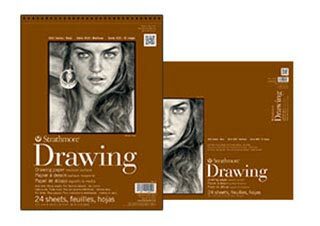 Keep drawing with our selection of graphite, pastels, markers, and more. Add an extra layer of texture to your next project with a faux finish. Keep comfortable while you work with out selection of furniture. Paint is an artist's best friend! 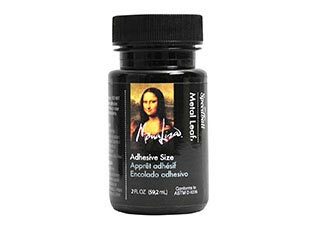 We carry all kinds from acrylic to oil and more. We know that paper choice matters. See our large selection of different styles. Keep your projects safe with our collection of bags, portfolios, and cases. 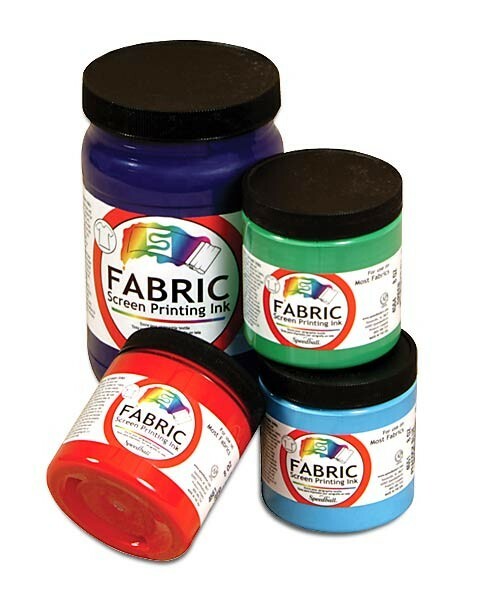 Whether you need screen printing or relief printing supplies, we can help. 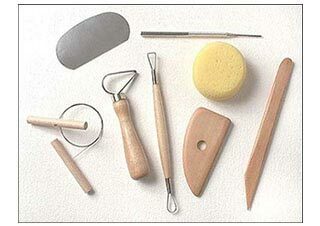 No matter if you're sculpting or making pottery, our supplies will give you an edge. 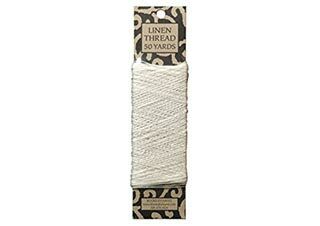 We have everything you need for your textile art needs. Check it out! The art supplies offered at Jerry’s Artarama Retail Stores range far and wide. 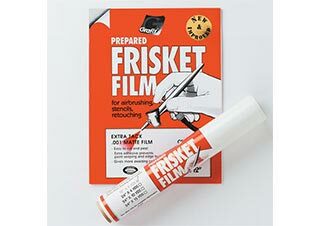 We offer the most basic tools such as drawing surfaces, paper, canvases and substrates to get you started, as well as faux finish and gliding to complete the job. Sculpture and ceramic supplies are available to ensure you are able to put all of the details into your creation as you’d like. 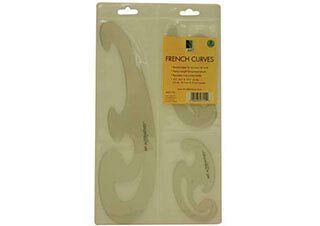 Other craft supplies are also available for those who prefer other methods of creation as well. 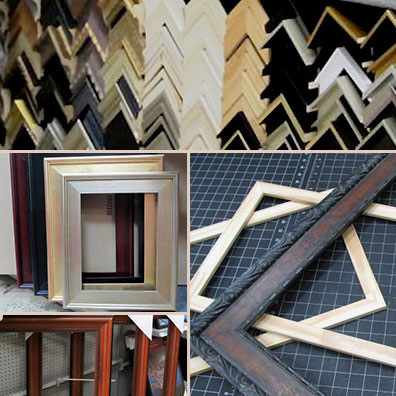 When you have finished bringing your art to life, you can check out our selection of framing and accessory pieces to display your art beautifully. No matter what you need, we can get it to you. 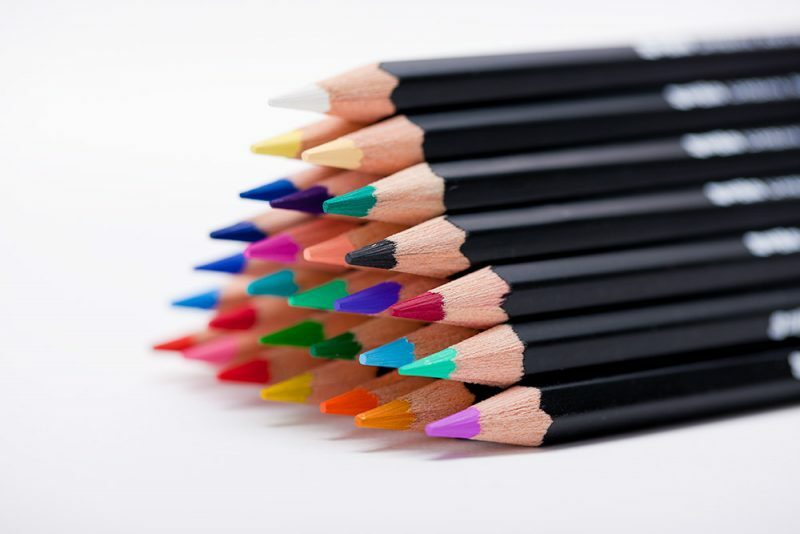 If you are unable to find the art supplies you want, you can speak with our team so that we can special order it for you. 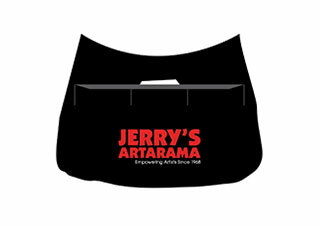 Get started creating with Jerry’s Artarama Retail Stores today! © 2019 Jerry's Artarama of San Antonio All Rights Reserved.